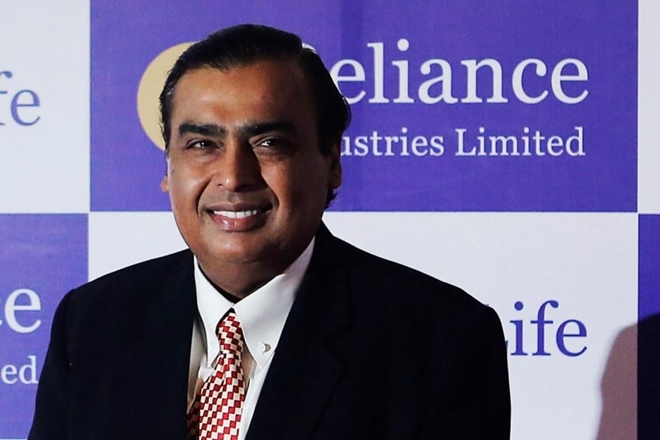 India’s as well as Asia’s richest man added $4 billion to his total earnings in 2018 as his company Reliance doubled its petrochemicals capacity. On the other hand, Jack Ma has lost $1.4 billion during this year so far. Mukesh Ambani joined the Reliance board at the age of 20 and soon earned a name for himself for launching large-scale projects. He is pivotal in taking Reliance to refining and petrochemical business in the 1990s and then telecom and retail in 2000s. Mukesh Ambani played a critical role in establishing the world’s largest refining complex at Jamnagar India.